Beth Mitchum is back in Central Florida after spending nearly 18 years in the Seattle area. She lived in and around Seattle from 1993 to 2010. Although she lived in multiple places all around Puget Sound, her favorite nesting spot was on the Kitsap Peninsula, where she was able to enjoy waterfront living and bald eagle watching most of the time she lived there. Before moving to Seattle, she spent 8 years in the Asheville, North Carolina area, a place of great beauty and folk art culture. While in Asheville, she received her master’s degree from UNC-Asheville. Before moving to North Carolina in 1985, she lived in Lakeland, Florida, where she attended college, landed her first great job, and found the first of many really cool living spaces. Beth grew up in Winter Park, Florida, a European-style city in the heart of Central Florida. She lives with her four cats, who are the joy of her life. 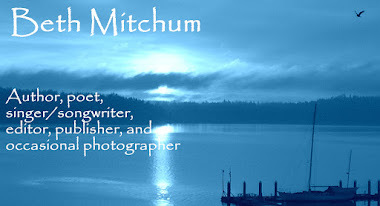 Follow Beth’s work and life at BethMitchum.com. You can interact with her on Facebook and Twitter. Her books are available at Amazon’s international warehouses, Alibris, Barnes &Noble, CreateSpace.com, and bethmitchum.com, where you can order autographed copies from her online bookstore bookshopwithoutborders@gmail.com. 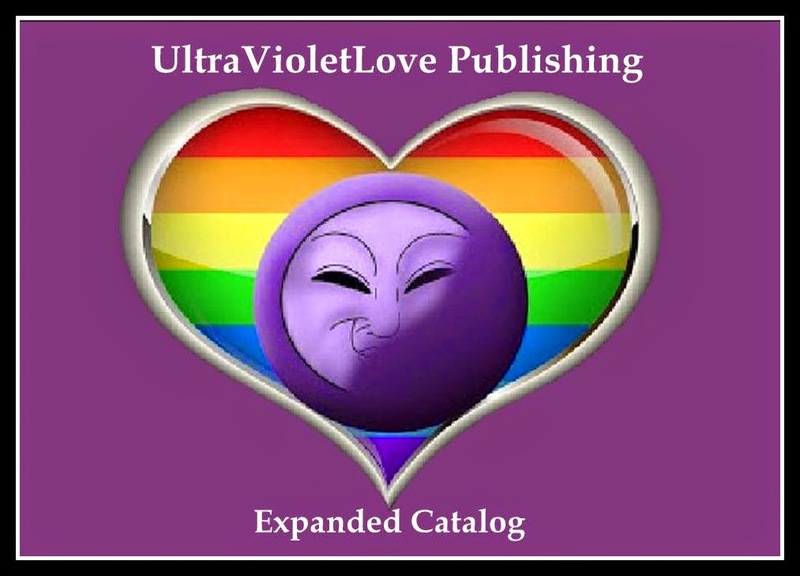 Her published works include: Driftwood, Higher Love, In My Dreams, The Diary of Allie Katz, The Goddess Series, Books 1-3, Slices of My Life: So Far, bethwor(l)ds: 20 years of poetry, wor(l)ds of love, loss, and longing, and Driftwood: The Music. 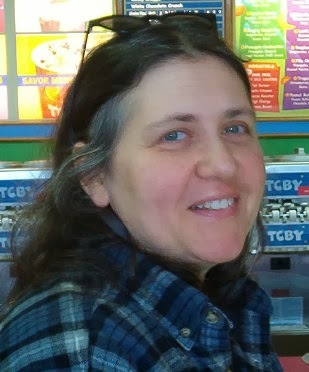 She is also a contributing poet and the editor of the Sappho’s Ccaorner Poetry Series and editor of the Sappho’s Corner Solo Poets Series. Three music videos available at bethmitchum.com and YouTube.com.